Professional Liability Matters – Electronic Notifications for Affidavits of Merit? Electronic Notifications for Affidavits of Merit? The New Jersey Supreme Court recently declined to dismiss a medical malpractice case for an attorney’s failure to file a timely affidavit of merit (AOM). The court based its decision in large part on the trial court’s failure to schedule a preliminary conference (called a “Ferreira” conference in NJ) to discuss the sufficiency of the AOM. The court further stated that it would order improvements to the courts’ automated case management system to ensure the electronic notification of both the AOM filing obligation and the scheduling of such Ferreira conferences. In A.T. v. Cohen, the plaintiff filed a malpractice action against several physicians alleging injuries sustained during the birth of her child. The defendants filed an answer, denying the allegations of the complaint and demanding an AOM. Under the AOM statute, “it shall be deemed a failure to state a cause of action” if a plaintiff does not file an AOM within 60 days from the date of the answer, or 120 with leave of the court. Three days after the 120-day deadline, the defendants filed a motion for summary judgment, arguing that the plaintiff had failed to file a timely AOM. The plaintiff’s counsel opposed the motion and submitted an untimely AOM. The plaintiff’s counsel – an attorney with limited experience with New Jersey courts – further acknowledged that the plaintiff’s failure to submit a timely AOM was a result of the counsel’s own oversight. 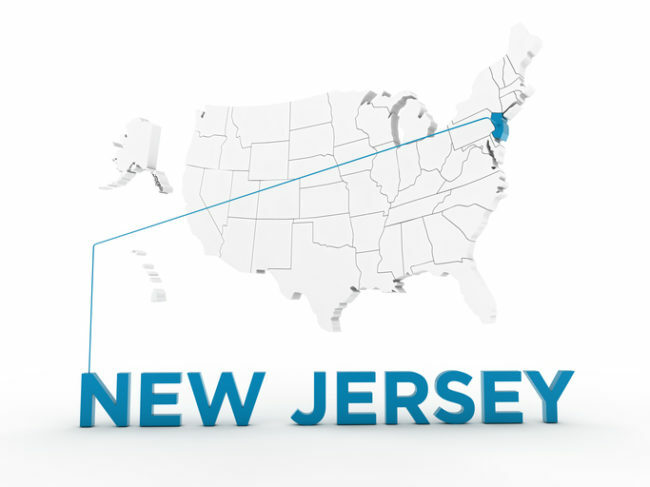 The New Jersey Supreme Court had previously mandated Ferreira conferences in professional liability cases to promote the filing of timely and sufficient AOMs. In A.T. v. Cohen, however, no court personnel attempted to schedule a Ferreira conference, and at no time was one requested by counsel. In a unanimous ruling, the court found the combination of events that resulted in the untimely submission of the AOM to be sufficiently “extraordinary” to justify denying the defendants’ motion for summary judgment. Noting that attorney inadvertence alone will not support a finding of extraordinary circumstances, the court emphasized that the trial court, in not scheduling a Ferreira conference, had “failed to do what this Court expected, namely to act as a backstop.” The court further pointed out that the AOM was swiftly filed soon after the plaintiff’s counsel learned of its untimeliness and that any prejudice to defendants could be remedied by reimbursing defendants for the costs incurred by the additional proceedings that ensued as a result of the plaintiff’s untimely AOM. Had the court stopped there, A.T. v. Cohen would arguably represent a significant loosening of the circumstances that would excuse the filing of an untimely AOM. The court acknowledged itself that “this matter does not fit neatly into the factual scenarios of past extraordinary-circumstances cases.” However, the court’s directive in the conclusion of its opinion — that improvements to the courts’ automated case management system will be made to ensure the electronic notification of both the AOM filing obligation and the scheduling of Ferreira conferences — should mean that the circumstances that caused the untimely submission of the AOM in A.T. v. Cohen will not happen again. Once implemented, the court’s directive should also mean that in cases when plaintiffs file untimely AOMs, despite being advised of the consequences of doing so by the courts, the dismissal should stick. Next ArticleHow Long Is Too Long to Wait for Malpractice Actions?